Many communities in Missouri have no meaningful access to expert autism care, and families touched by autism need medical support in their home communities. Get autism specialist knowledge in a virtual learning network with University of Missouri providers. With ECHO Autism, you’ll learn about best practices and evidence-based care for children with autism and developmental behavioral concerns. 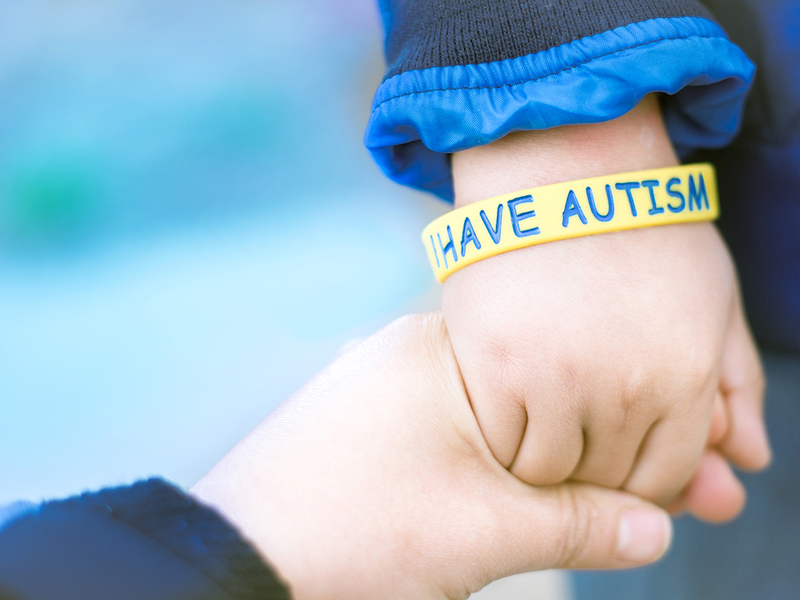 ECHO Autism takes place year round from 11:45 a.m. to 1:15 p.m. on the first and third Wednesdays of the month. The interdisciplinary panel includes a developmental pediatrician, a child psychologist, a child/adolescent psychiatrist, a dietician, a resource coordinator and a parent advocate/educator. The Office of Continuing Education, School of Medicine, University of Missouri is accredited by the Accreditation Council for Continuing Medical Education (ACCME) to provide continuing medical education for physicians. The Office of Continuing Education, School of Medicine, University of Missouri designates this live educational activity for a maximum of 1.5 AMA PRA Category 1 Credit(s)™. Physicians should only claim the credit commensurate with the extent of their participation in the activity.